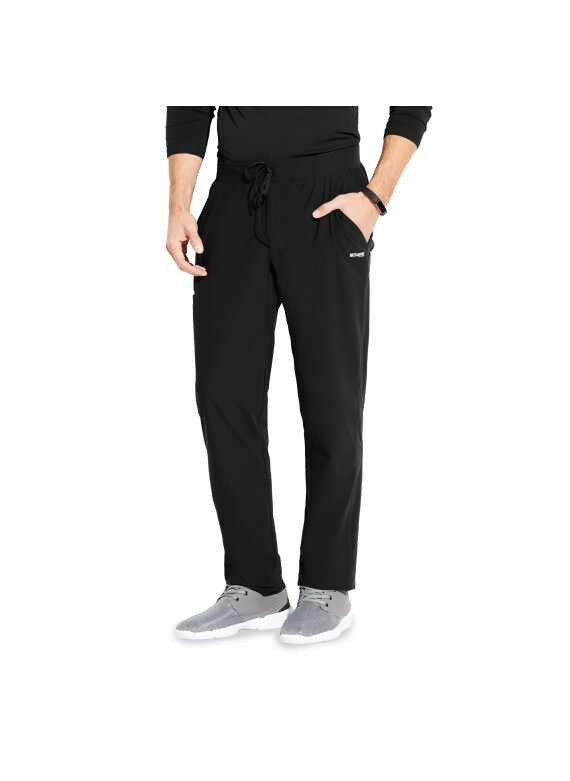 Stand tall and proud in these GEP002 Jogger Scrub Pants from the Grey's Anatomy Edge collection. These scrub bottoms are perfect for confident medical professionals who love athleisure and appreciate perfection, always. 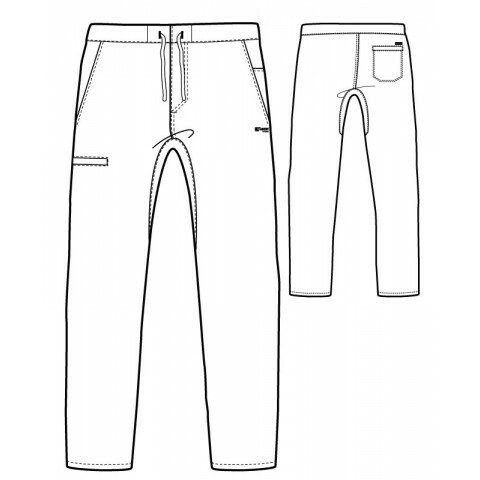 Designer sophistication and distinctive detailing add a posh, luxurious touch to these high-end scrub bottoms. Quality doctors scrubs are comfortable and conduit competency through practical features. 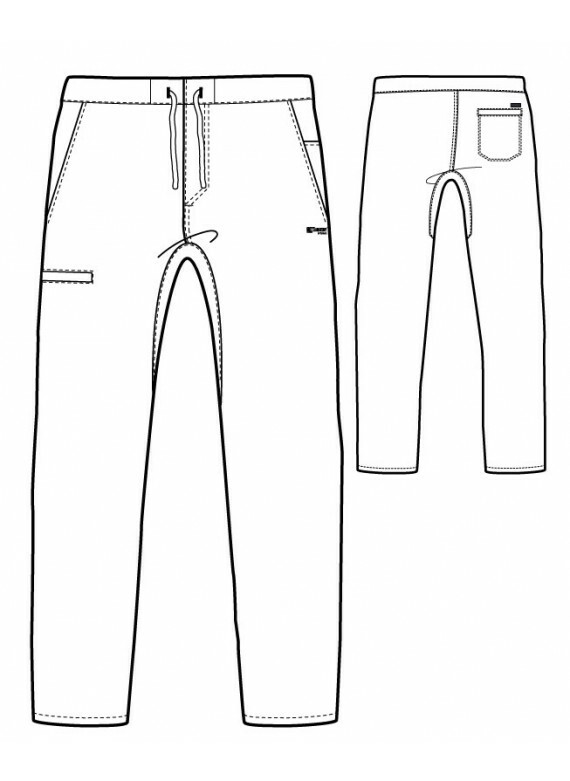 This pair of scrub pants are a perfect proof of that; they're crafted from a durable and flexible stretch fabric and offer many functional details, including multiple pockets for storage of instruments and other essentials. 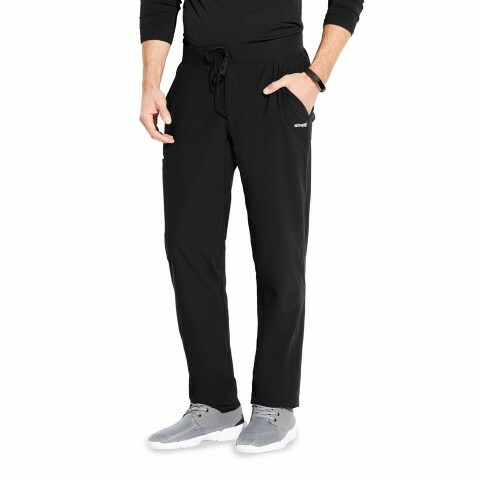 Stride with pride and perfection in performance with these sleek Grey's Anatomy Edge Scrub Pants by Barco Uniforms. Pair these pants with the Grey's Anatomy GET009 Polo Scrub Top for a perfect match!